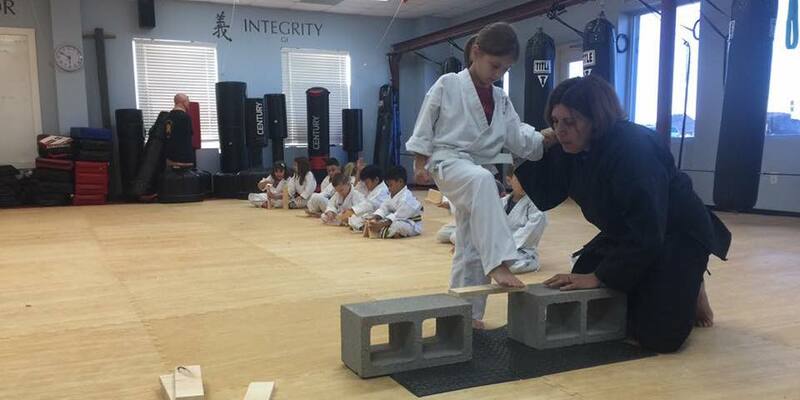 Our Kids Martial Arts Classes Offer The Best Karate Instruction Around! At Lone Star Karate & Self Defense, our goal every day is to help students all across the community stay active and take pride in everything they do. 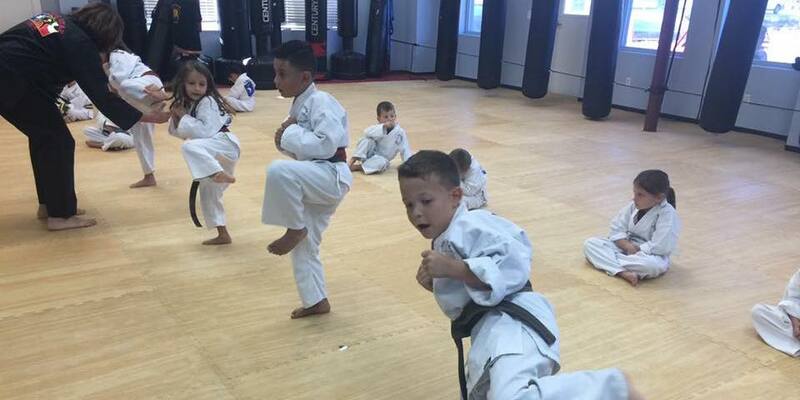 Our Kids Martial Arts program is broken down into two groups, including our Little Ninjas training for ages 4-8 and our Juniors training for ages 9-14. These classes are built around the art of karate and offer a great combination of physical coordination, character development, and social skill building. We're conveniently located right here in Richmond and we're proud to serve everyone in Pecan Grove, Rosenberg, and beyond! Fill out the short form on your screen to learn more today! What Makes Our Kids Martial Arts Program The Best In Richmond? Our team is committed to helping every child learn and grow and have a blast in the process. Our Kids Martial Arts program is designed to meet the needs of all abilities and experience levels, offering hands-on instruction and individualized attention for every child. Little Ninjas (Ages 4-8): Our most basic instruction, the Little Ninjas program can help students all across the community develop foundational tools of balance, coordination, and self-confidence. We teach fundamental skills to start and work our way up with increasing difficulty as our students improve. Juniors (Ages 9-14): Our Juniors at Lone Star Karate & Self Defense take on an exciting curriculum of martial arts training that includes forms of traditional karate and more modern day styles of self defense. Students are encouraged to set goals and stay motivated week after week with the help of our belt progression system. Students over the age of 14 are invited to join our Fit To Fight Krav Maga classes, which serve as the final step towards a black belt for the students coming through our Kids Martial Arts classes. We are proud to offer high-energy Kids Martial Arts classes that keep students excited week after week. But we work hard to go beyond the physical skills of Karate and also introduce some of the most important aspects of character development and social communication. Students of all ages can join us and take on improve self-confidence, respect for others, and essential conflict resolution skills. We're helping kids across Richmond prepare for every aspect of life. Don't Miss Out! 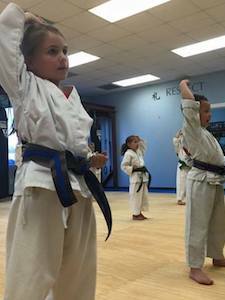 Our Kids Martial Arts Classes Are Perfect For Everyone In Richmond, Pecan Grove And Beyond! If you're looking for a great way to keep your child active and challenge them to get the very most out of life, we have the answer at Lone Star Karate & Self Defense. Our Kids Martial Arts Classes are perfect for all ages and experience levels and we're proud to work with students across the Richmond community.